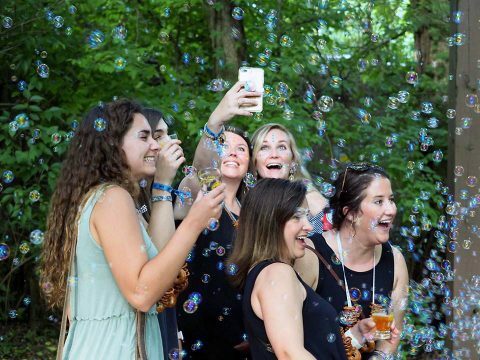 Nashville, TN – Nashville Zoo says animals, entertainment, local food trucks and more than 100 craft beers are all on tap for the eighth annual Brew at the Zoo set for Friday, May 31st, 2019 from 6:30pm to 10:30pm. Brew at the Zoo, voted the best beer event by Nashville Scene writers in 2014, 2016 & 2017, allows guests the opportunity to wander the Zoo trails while sampling beer from more than 60 craft breweries from around the country. Many of the Zoo’s animal exhibits will be open until sundown with keepers available to answer guests’ questions. Other activities include rides on the Wild Animal Carousel and the Soaring Eagle zip line, live music and special animal encounters. Montgomery County, TN – The latest business to celebrate their Clarksville-Montgomery County Green Certification is Budweiser of Clarksville, owned by the Hand family of Clarksville. Charles Hand, Chairman of the Board of Hand Family Companies, has a history of taking care of the environment. For decades, Hand has been doing his part to keep our community clean. His actions carried over to his family businesses when the Company began participating in the Adopt-A-Highway Program in the early 1990s, and the efforts have been growing ever since. 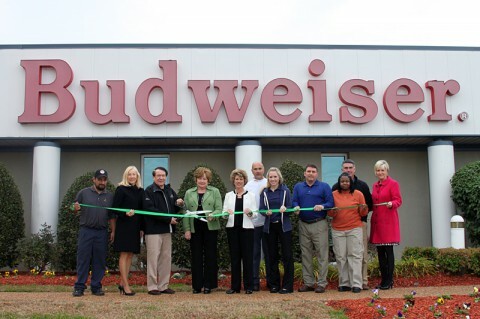 Clarksville-Montgomery County Green Certification ribbon cutting for Budweiser of Clarksville. Clarksville, TN – The Rivers and Spires Festival’s Brewfest will feature more than 80 beers for you to sample on Saturday, April 20th from 3:00pm to 7:00pm. The event will have craft beers, food and entertainment. Activities for the afternoon include interactive cooking shows, sponsored by Legends Bank and Publix, complete with samples for the audience to enjoy. 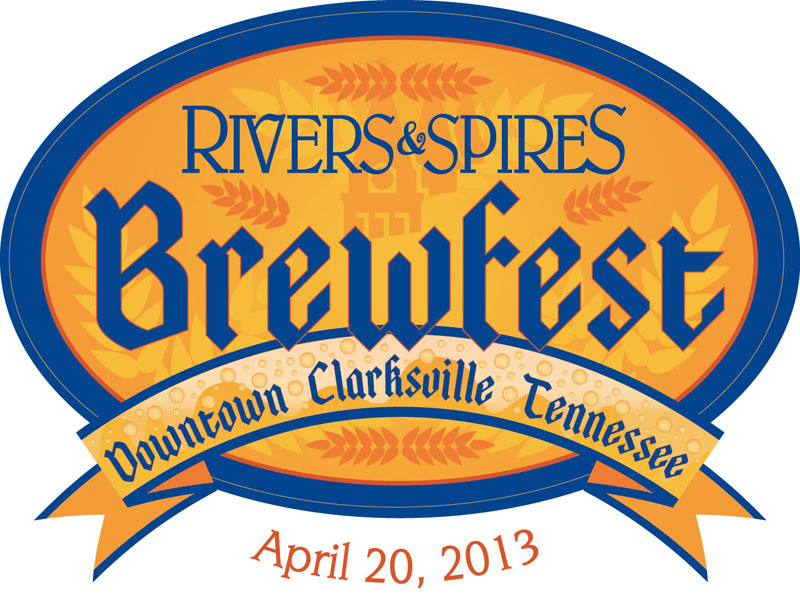 Clarksville, TN – The 11th Annual Rivers and Spires Brewfest will feature more than 80 beers for you to sample on Saturday, April 20th from 3:00pm to 7:00pm. Back again after a very successful first year, the event will have craft beers, food and entertainment. Activities for the afternoon include interactive cooking shows, sponsored by Legends Bank and Publix, complete with samples for the audience to enjoy. 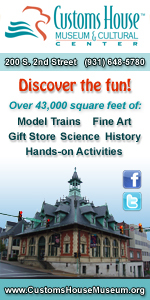 Clarksville, TN – Rivers and Spires Festival organizers announced today the addition of a new event for 2012. In recognition of the Festival’s 10th anniversary, Brewfest, an event where attendees can sample a variety of craft beers, has been added to the spring Festival’s celebrations. According to Rivers & Spires Festival manager Doug Barber, it was Jeff Turner of Ajax Distributing Company who encouraged the city to add the new event. Brewfest is the newest event added to the Rivers and Spires Festival. Clarksville, TN – Please join the Clarksville Young Professionals for an exploration of the taste of fine wines and exotic beers while networking with other young professionals. 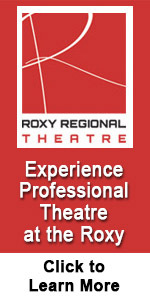 This event is free for members and $10.00 for non-members.